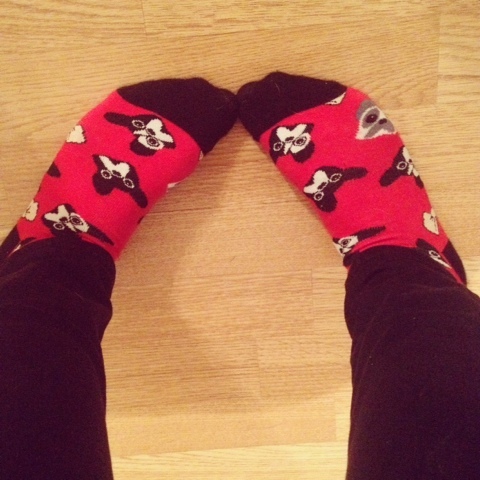 A/W OOTD || the cutest socks! || is it acceptable to wear cute winter hats yet? Let's be honest it wouldn't be a successful update without a gormy picture of myself thrown in there *hint hint* (top left hand picture). That's me and my 5 year old nephew being silly at bed time when I'm babysitting. He's such a sweetheart, but boys be warned I am NOT allowed a boyfriend haha! I haven't done one of these in yonks! So I cant really name it a week in pictures #2 can I? Well that soon went out the window didn't it? haha! So did I tell you that Autumn is one of my favourite seasons? I've been getting myself all prepared for it recently. Which means I'm going to have to share some of my new A/W purchases with you when I get chance to take some pictures. It's becoming a nightmare to get decent'ish pictures now that it's darker in a morning and earlier at night. Recently I haven't been able to take off my black skinnies from Topshop and my black H&M boots that just seem to go with everything. They've become my comfort blanket. I'm also loving wearing all black at the moment! 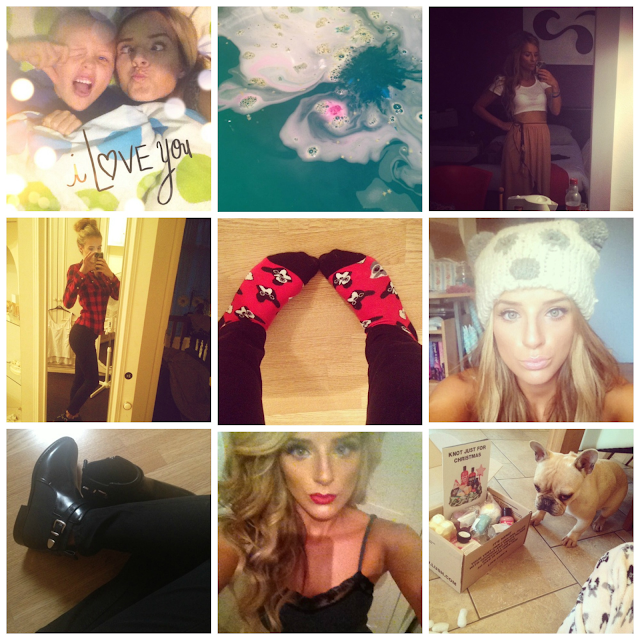 I'm in need of some grungy boots though, any ideas people? Something with a platform preferably. Need a bit of grip! My tan seems to of faded so quickly after my holiday :( waaah.. why wasn't I born with a gorgeous skin colour? damn it! I did use some St.Moriz tan last weekend before I went out round town with my sister (the little picture in the middle on the bottom) it made a right mess of my dry patches! I'll not be using that again. The dress I'm wearing in the picture is from Zara and its soooooo pretty :) Although my dad told me it looked like a nighty! men grr. 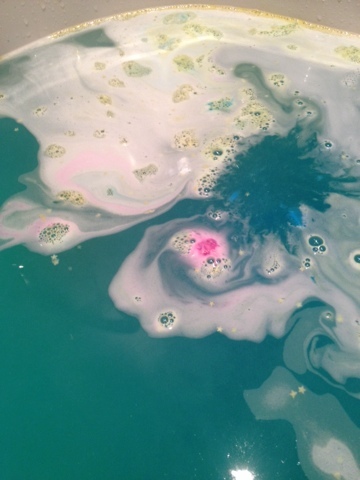 & as you can see above I am totally hooked on Lush Cosmetics at the minute. Bath time has become my favourite part of the day (how sad) haha! I can't wait to try out my bubble bar later. Are you loving Autumn so far? This post was really nice, Autumn is my favourite season ! Your hair looks really lovely in the middle bottom pic! I only just noticed that in your night out pic your wearing the silky Zara dress Ahh that dress is gorgeous! I've had my eye on it too. 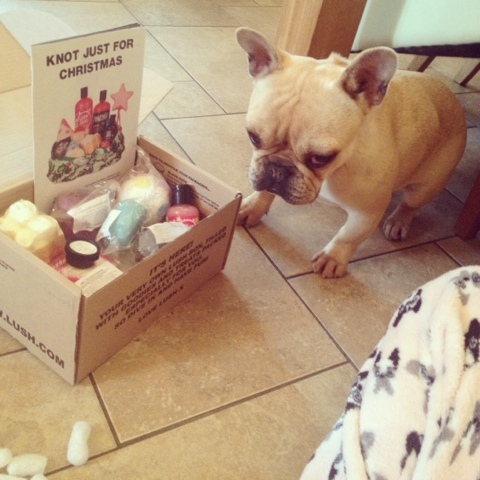 The pic of your lil frenchie & the lush box is tooooo cute! Want that zara dress, looks amazing! That dress is just..... wow! Youre such a pretty girl as well! Great post! You look absolutely gorgeous in the red lipstick picture :) Please do a hair tutorial at some point; I want to know how you get it looking so pretty and voluminous! Maybelline Color Show - Burgundy Kiss. OOTD - Black & Fluffy. NYX Pump It Up Lip Plumper - Kim.